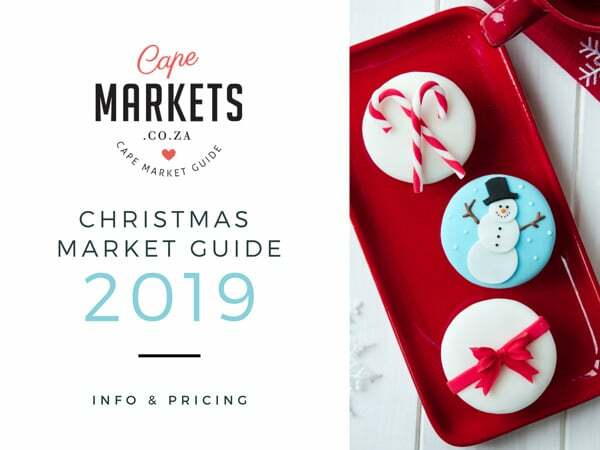 Join the CapeMarkets 2019 Christmas Market guide! 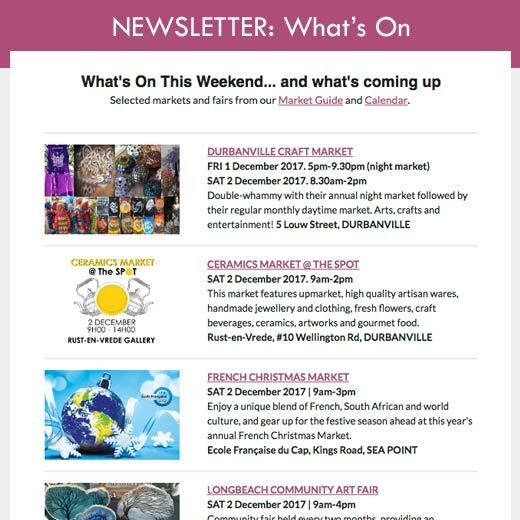 We’ve created a Christmas Market Guide for 2019 that will provide a one-stop place for people searching for alternative gift shopping experiences. 20% off all packages booked and paid for by 31 May 2019. 10% off any packages booked and paid for by 31 July 2019. Are you organising a Christmas market? It may not feel like it, but Christmas is not that far away! This year, let’s get people shopping at our lovely markets rather than in those stuffy old malls. If you’re creating a Christmas gift market, or you are having a Christmas theme at your regular market, then we have just the opportunity for you.